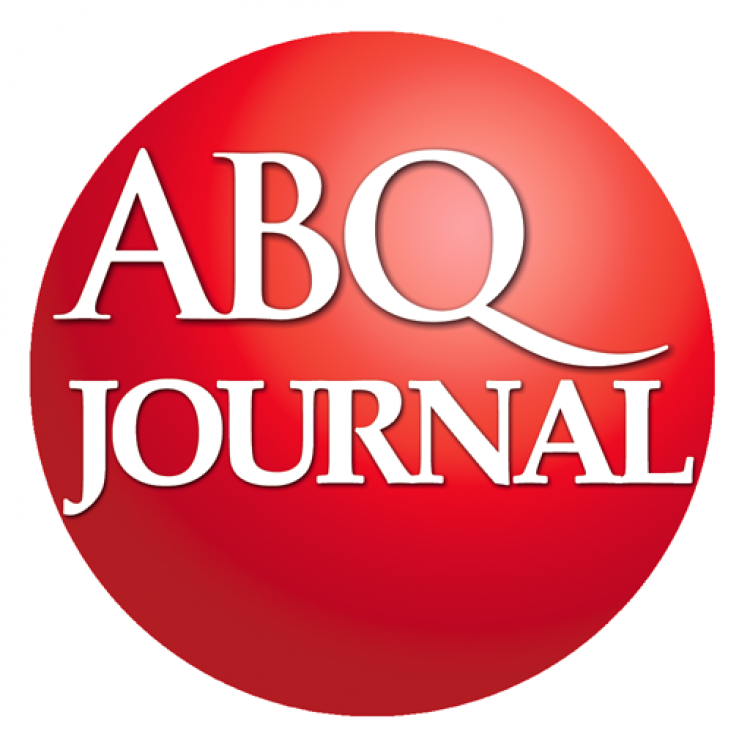 ALBUQUERQUE, N.M. — Proponents of a mandatory sick leave law for Albuquerque businesses filed an emergency motion late Thursday trying to block the city from using what they call an illegal ballot for the Oct. 3 election. At issue is the Healthy Workforce Ordinance, a citizen initiative that if approved by voters on Oct. 3, would require any business with a physical presence in Albuquerque to provide paid sick time off for full-time, part-time and temporary workers. A judge has ordered the city to print the entire seven-page ordinance on the ballot. To do that, the city clerk will print the initiative on the ballot in 7-point font. But the New Mexico Center on Law and Poverty, which is arguing the case in state district court on behalf of a coalition of left-leaning groups including OLÉ New Mexico, says the city is leaving off the ballot a summary which would be the only way many voters will be able to understand the law since the entire ordinance will be in such small print.